Maybe its wishful thinking, but we’re getting a very good sense there’s a return to colour in the home. After a period of white walls for every situation, people are looking to inject more colour into their living spaces. Paint is wonderful to work with, but the biggest mistake people make with paint is to choose the colour in the paint shop, where the light and environment is likely completely different to your room at home. Ideally you should test your paint colour on a piece of wall sheeting and look at it in its intended space throughout the day. A shade of white is still an option for your walls, but it does require some fabulous artwork to set it off properly. 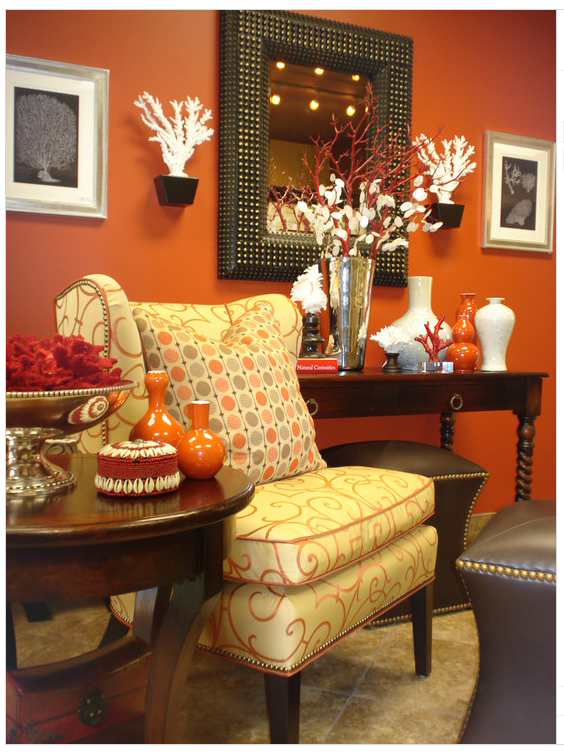 Colour can also be brought in by using a couch or other substantial piece of furniture. White walls can have the effect of making a room look incomplete and really bright whites can often lead to problems with glare. Carefully consider when using white and understand how it will react with elements of your interior. It should be remembered that the best colour scheme will be one that has a ‘thread’ that ties the whole thing together. But it doesn’t have to be boring! This is what clever interior design is about – the ability to put it together. As always, visit the Beadles showroom for advice and inspiration, we’d love to see you.